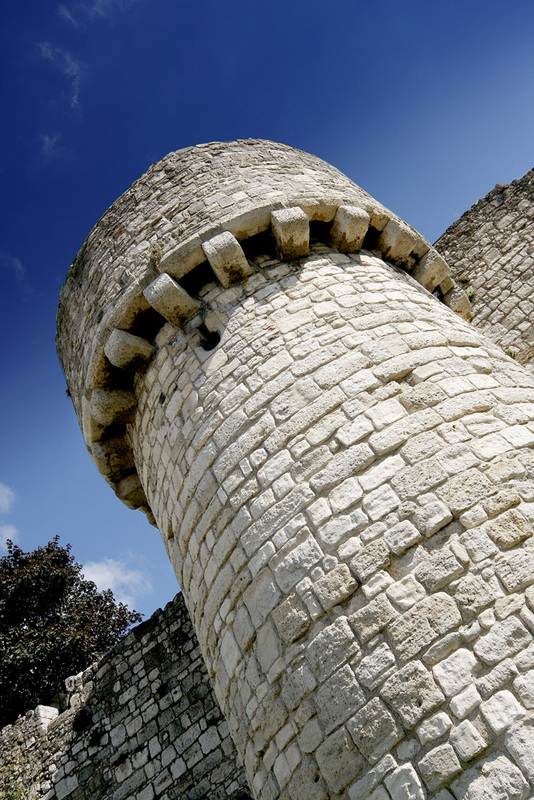 Southampton is a thriving modern city but you don’t have to explore too far to discover its amazing past. 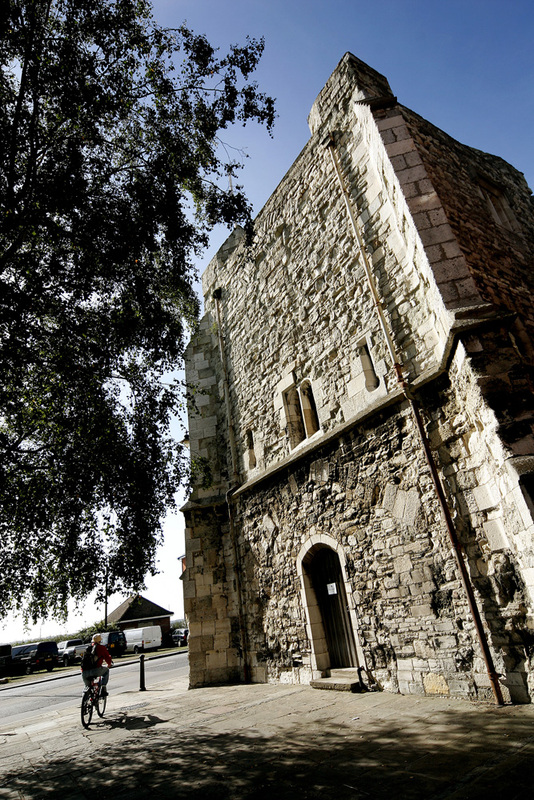 Old Town today still contains a wealth of historical attractions – the Bargate, the medieval town walls and Tudor House and Garden are some of the many sites worth visiting. You can walk the Jane Austen trail, the QE2 Mile, take a self guided walk around the Old Town or join one of the regular guided Heritage Walks around town. 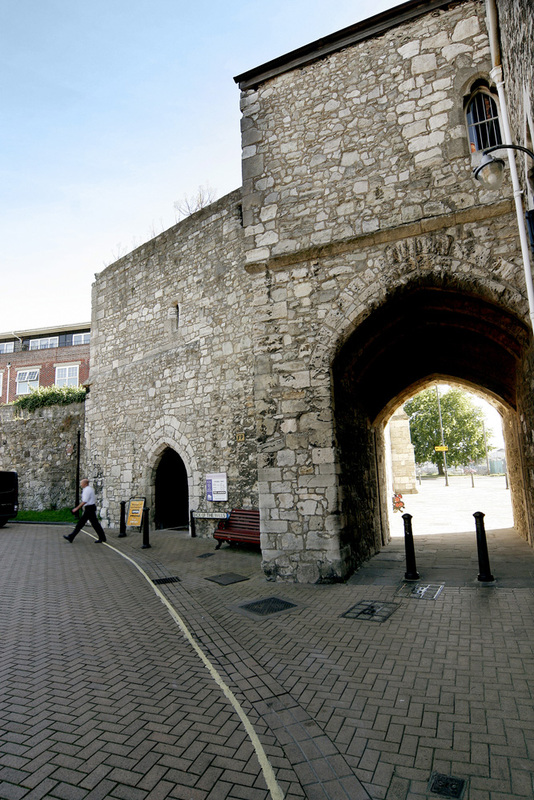 Find out more about how to explore Southampton’s Old Town by following the links on the left. A short walk from Tudor House and Garden is the Medieval Merchant’s House owned and managed by English Heritage. Click here for more information. 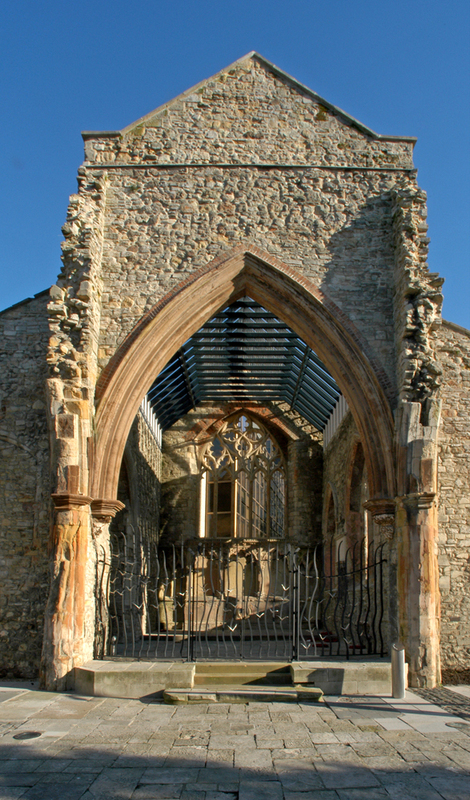 If you want to find out more about local history visit www.southampton.gov.uk.